The popcorn is ready, the champagne is popped, and we are also waiting for the stroke of midnight (CDT) to get in on the 138,000 points from Club Carlson. But the saying goes, what is good for you is good for the family. So Mrs Weekly Flyer has also set up her own Club Carlson account. Unlike last year’s promotion where we slept in and still registered for the promotion, this year may go a bit quicker with all of the publicity. We are thinking there is a chance, even if a small one, that the first 100,000 registrants available for the promotion will go quick. So we’re going to quickly log in to the promotion sites below and register. Some of the hotels may not be in a city near you, so consider hotel location when registering for the promotions. If you were to register for all three promotions and meet the qualifications, you’d come away with 138,000 Club Carlson points. We learn something new every day. Did you know AwardWallet has the feature of logging you in to your loyalty account just by clicking on your loyalty program from within AwardWallet’s website? We just learned this today and it is a life changer. 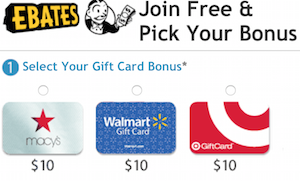 Gone are the days of keeping track of loyalty programs via excel spreadsheet. Gone are the days of logging into Award Wallet, copying the membership number and navigating to the website to log in. Log into your AwardWallet account and navigate to your hotel section. Select the Club Carlson hotels account that you have pre-loaded to your AwardWallet account. Wait for AwardWallet to log you into your Club Carlson loyalty program. 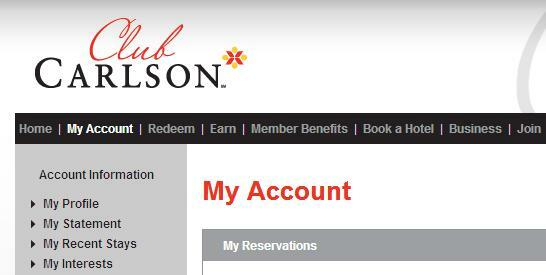 You will now be free to navigate your Club Carlson account on the Club Carlson website. Has anyone else just learned this or am I the last person on earth to figure this out? 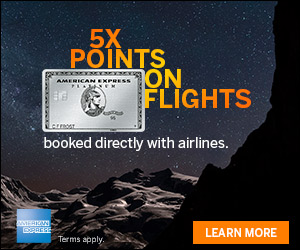 Be sure and check out what other’s are saying with analysis from Loyalty Traveler, View From The Wing, Point Me To The Plane, Frequent Miler, MommyPoints, New Girl In The Air and DealsWeLike. 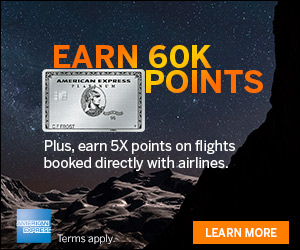 If you don’t have an Award Wallet account, you can get 6 months of free AwardWallet Plus by registering with the Points, Miles & Martinis promotion code we shared in this post. I have been using this feature since I signed up last year 🙂 United auto login doesn’t seem to be working. A quick email to AW gets most issue resolve quickly. Hi MichaelP – Thanks, good to know. You are the last person on earth :)! The autologin is one of my favorite features with Award Wallet. I use it almost every day. It will change your points life.